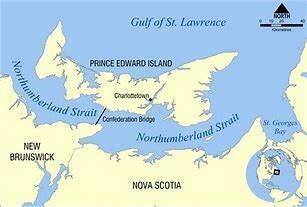 Your prime property in Cumberland Strait, Nova Scotia is now available. Close to Fox Harbour and Golf Course. don't miss out on this perfect opportunity to own land in great location.